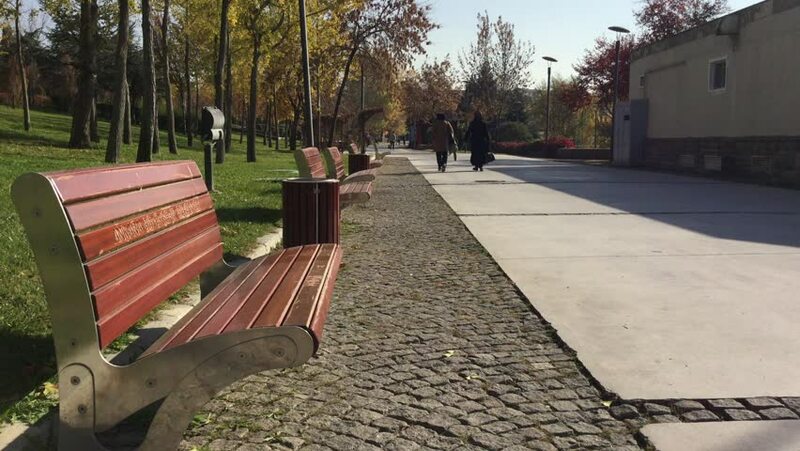 The park in the Ankara city, Turkey. 4k00:25Young man balances on unicycle, then rides past camera, smiling as he passes in a suburban park on a sunny spring day. Recorded hand-held with a wide lens in slow motion 4K at 60fps.